I wanted to share with you an update on the cost estimates of AD. These are, of course, in addition to the incalculable emotional losses caused by the disease, but are quite astonishing in themselves. 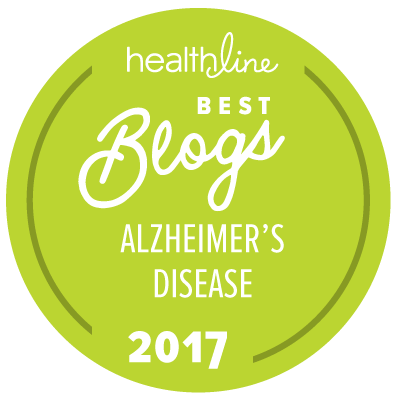 The tremendous physical and emotional cost of the disease to Alzheimer’s sufferers and their families has been known for decades. There is also, however, a financial cost of the disease. Finally, in 1998 and again in 2002, reports were commissioned by the Alzheimer’s Association on the costs to U.S. businesses. Both studies were shocking. “Alzheimer’s Disease: The Costs to U.S. Businesses,” authored by Ross Koppel, Ph.D., of the Social Research Corporation and the Department of Sociology at the University of Pennsylvania, found that the 2002 Alzheimer’s cost to U.S. businesses would be in excess of $61 billion. To put that number into perspective, this amount is equal to the net profits of the top ten Fortune 500 companies and exactly double the amount that was calculated in the 1998 report. The costs to businesses to cover medical insurance and disability for workers with Alzheimer’s was $24.6 billion. The costs incurred because workers must take on the tremendous responsibilities as family caregivers was $36.5 billion due to absenteeism, productivity losses, and replacement costs. Alzheimer’s Disease will rack up more than $20 trillion in treatment costs over the next 40 years in the United States, according to a report today that calls on Congress to increase funding for drug research. The report issued by the Alzheimer’s Association found that from 2010 to 2050, the cost of caring for Americans 65 and older with Alzheimer’s disease will increase more than six times to $1.08 trillion per year. Currently, $172 billion a year is spent by the government, private insurance and individuals to care for people with the disease, the most common cause of dementia. However, if by 2015 a drug was available to the public that slowed disease progression, it could cut the number of people in the severe stage of Alzheimer’s disease in half to 1.1 million by 2020, and 1.2 million in 2050, down from the projections of 6.5 million. The fiscal imperative for finding a cure is now blindingly clear. Changing the Trajectory of Alzheimer’s Disease Make August Count for Alzheimer’s!